Olivia looks adorable in her Kate Spade outfit! 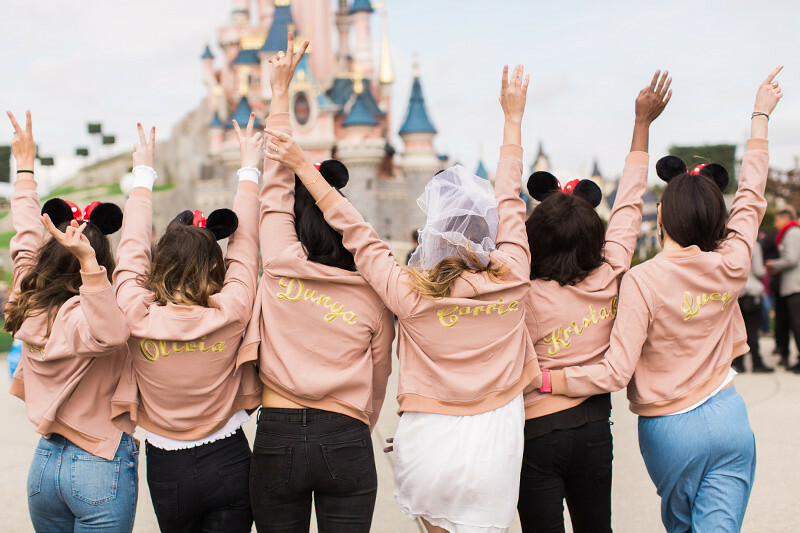 Carrie's Disneyland Paris hen do looks perfect! Imii has also been to Disneyland Paris and I want to go right now please! 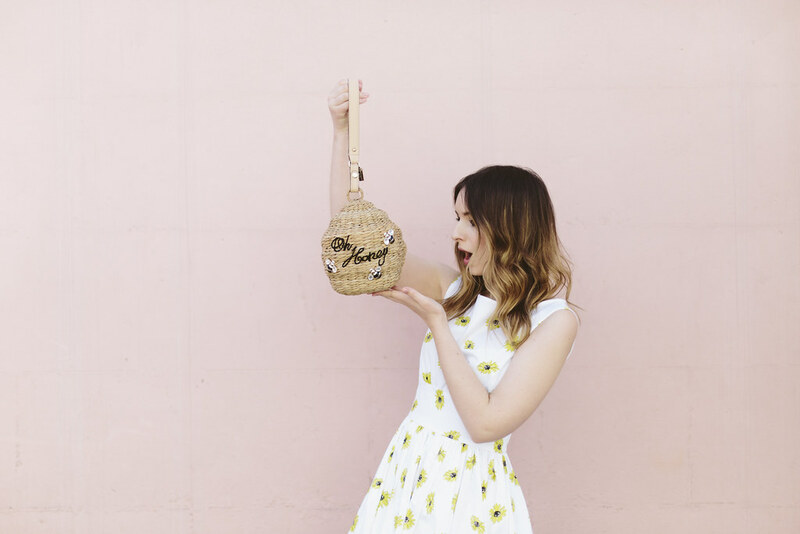 Kat's carousel bag is everything! 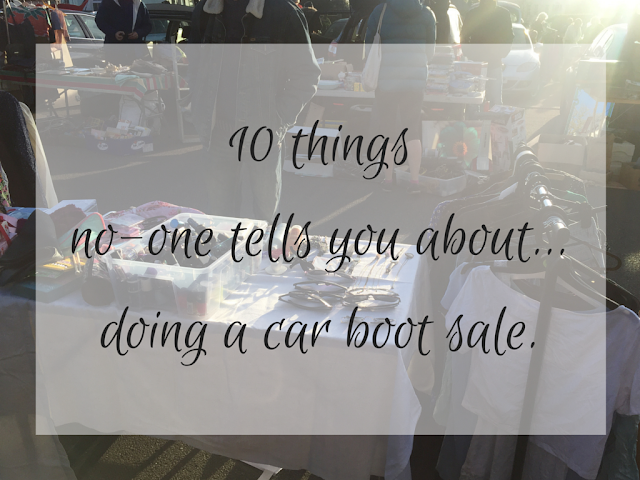 I keep meaning to take all my clothes to a car boot sale but, after reading Helen's post, maybe I won't! 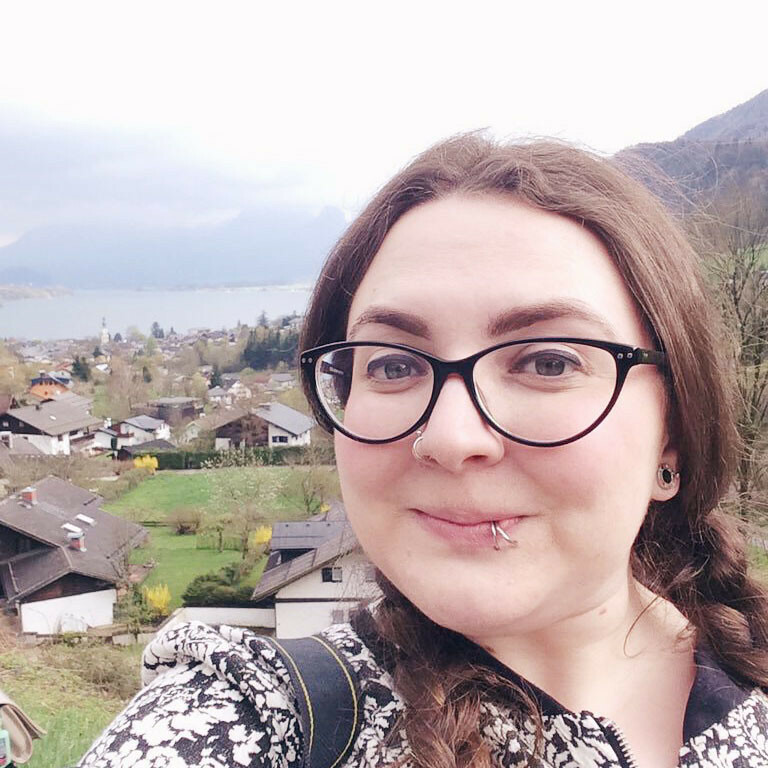 Omg, a Disney hen-do! Yes please! I love these posts Becky, you always share so many great things!